Dogs Bite Decatur Al: INDIANAPOLIS IN - A PIT BULL ESCAPED THROUGH A WINDOW AND SET OUT TO KILL SOMETHING - SEVERAL STREETS AWAY - A PUPPY OUTSIDE PLAYING WITH CHILDREN AROUND - A HERO APPEARED - A YOUNG MOTHER WHO HAD A LICENSED TO CARRY .38 !!! INDIANAPOLIS IN - A PIT BULL ESCAPED THROUGH A WINDOW AND SET OUT TO KILL SOMETHING - SEVERAL STREETS AWAY - A PUPPY OUTSIDE PLAYING WITH CHILDREN AROUND - A HERO APPEARED - A YOUNG MOTHER WHO HAD A LICENSED TO CARRY .38 !!! 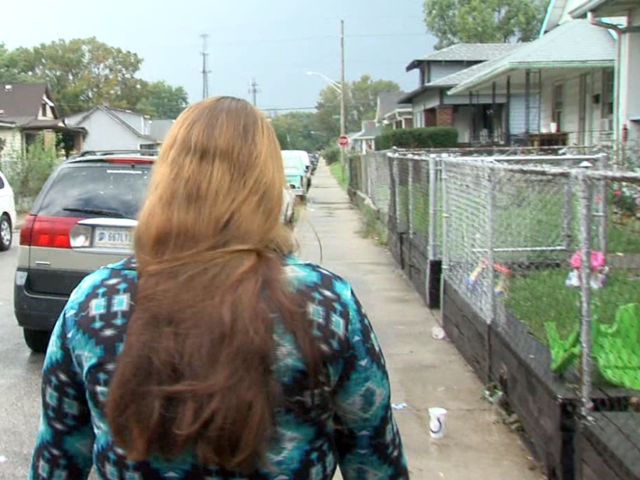 In a story you'll see only on RTV6, we're talking to a southeast-side mother who used her gun for the very first time ever in order to save her children. Thank goodness she's not going to be charged with anything!! Common sense prevails!! !